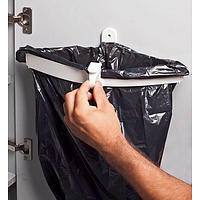 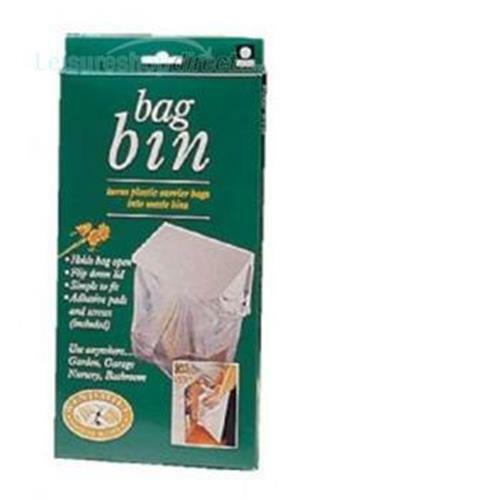 Bag Bin a wall fixing unit from which you suspend carrier bags. 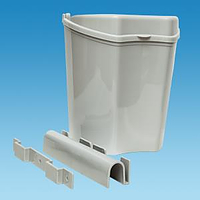 3 part kit of:Lid, Top Frame and Body. 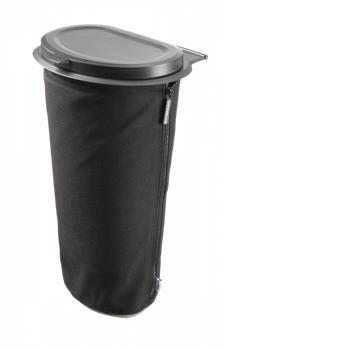 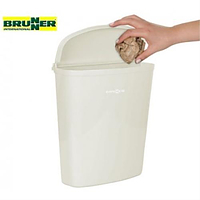 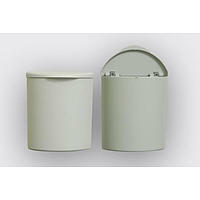 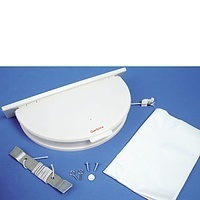 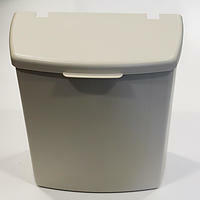 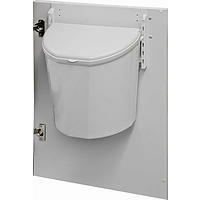 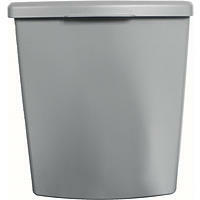 Great bin to use in your caravan or motorhome.